Short Business Description: Beau & Mike originally created Sunday Scaries CBD gummies for themselves. Partners in another business, Beau & Mike constantly experienced the perils of daily anxiety. In the beginning of their CBD journey, Beau experimented with CBD powders while Mike tried pre-mixed CBD waters. But both products had their pitfalls. The CBD powders that Beau was taking were hard to dose. He felt like a drug dealer measuring out grams of CBD powder everyday on a small digital scale. Mike’s premixed waters were $8 per bottle and killing his bank account. During their search for a new CBD product, they discovered CBD gummies. 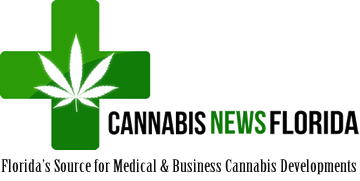 However, most of the brands were sold in dispensaries and kept on shelves with THC products. After a few trips to their local dispensary, the idea for Sunday Scaries was born. The name: Beau & Mike’s friends regularly joked about getting the “Sunday Scaries” after a weekend of partying, spending too much money and staying up too late. Their professional, moral and financial hangovers gave them significant anxiety every Sunday before the impending doom of Monday. Sunday Scaries signified the feelings of social, situational and professional anxiety. Perfect. Then the name was born. 7 months later, Beau & Mike finished testing their Sunday Scaries CBD gummies. After numerous attempts, they finally discovered the perfect blend of high quality, full-spectrum CBD, Vitamin B12 and Vitamin D3. The whole processed was monitored and Sunday Scaries CBD gummies were successfully tested for potency and consistency through a 3rd Party lab. Each gummy has been scientifically formulated with 10mg of CBD and zero traces of THC. 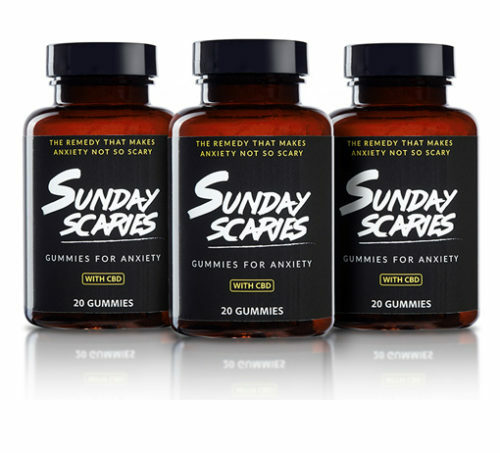 Beau & Mike hope their Sunday Scaries CBD gummies will help you enjoy your awesome lifestyle without the lingering anxiety that follows. Save your Sunday, so you can dominate Monday.